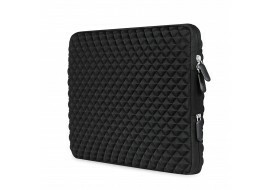 Neoprene zipped case for protecting and cushioning laptops, iPads and tablet devices. 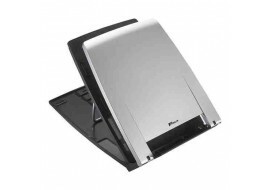 Targus AWE04EU - Ergo M-PRO Notebook Mobile Stand for ergonomic working on Laptops, Apple Macs and Notebooks. 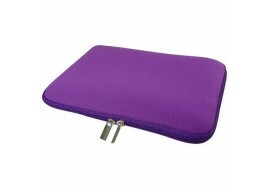 Brand new Acme made skinny sleeve for Macbook Pro when laptop protection matters the most. 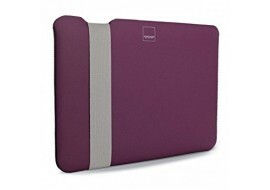 These Acme made sleeved are deigned within the UK and is one of the most durable Macbook sleeves available. Get this new Swift STM laptop shoulder messenger bag, suitable for carrying laptops, Apple Mac devices, gadgets and tablets that are up to 13 inches in width. New Mudder hard disk case for Seagate Expansion & Western Ddigital My Passport Ultra 2.5 Inch Portable External hard drive protection. 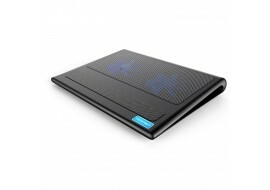 New Tecknet Laptop Cooling Pad with a metal mesh surface provides with a wear-resisting and stable laptop carrying surface. 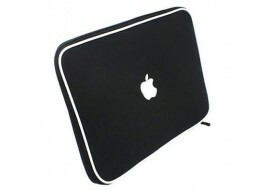 Topideal smooth soft-touch hard shell case cover for Apple 13-inch MacBook Pro 13.3" retina A1425 & A1502 models. 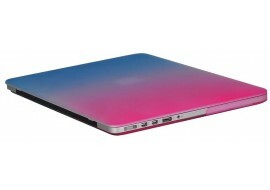 New Topideal smooth soft-touch hard shell case cover for Apple 13-inch MacBook Pro 13.3" Retina A1425 & A1502 models. Protect your MacBook Pro frame from scratch, dents or accidental damages. 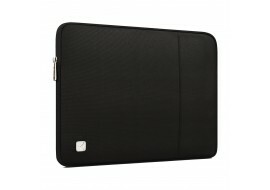 Brand new stylish case for tablets, notebooks laptop and other devices that can fit within a 12 inches pouch. 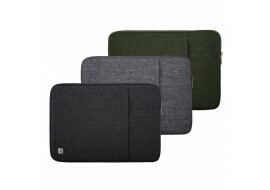 This portable device sleeve is pefect for Microsoft Surface Pro 4, Surface Pro 3, MacBook Pro Retina and Air iPad models. New black Inateck 15 inches Laptop briefcase bag for MacBook Pro & laptops with carry handle and slender design. This is perfect fit for the 15'' MacBook Pro 2018/2017/2016(A1990/A1707) and most 14-inch laptops. New Procase 15 inches Laptop briefcase bag for MacBook Pro & laptops with carry handle and slender design. This is perfect fit for the 15'' MacBook Pro 2018/2017/2016(A1990/A1707) and most 14-inch laptop models. 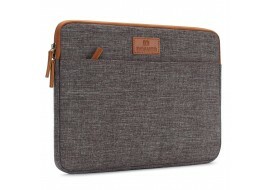 New DOMISOe 15 inches Laptop briefcase bag for MacBook Pro & laptops with carry handle and slender design. This is perfect fit for the 15'' MacBook Pro 2018/2017/2016(A1990/A1707) and most 14-inch laptop models. 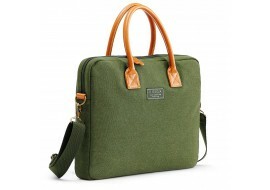 Vinga luxurious green premium canvas laptop bag with extensible shoulder strap. This laptop bag is suitable for carrying laptops, Apple Mac devices, gadgets and tablets that are up to 15 inches in width. 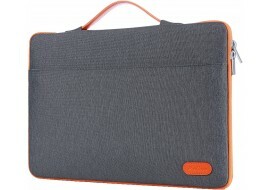 New DOMISO 13.3 inches Laptop briefcase bag for MacBook Pro & laptops with carry handle and slender design. 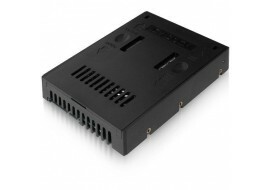 This is perfect fit for the 13'' MacBook Pro 2018/2017/2016) and most 13.3 to 14-inch Windows laptop models. New 13.3 inches laptop sleeve by AMNIE, with shock-resistant diamond foam neoprene sleeve with splash & shock design for laptop and MacBook Pro models. 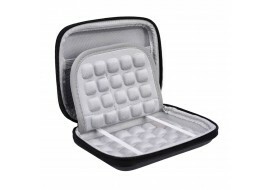 This computer case is a perfect fit for the 13'' MacBook Pro 2018/2017/2016 and Windows laptop models. 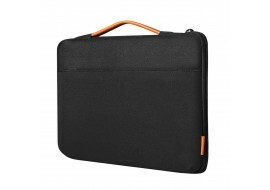 New Procase 13 inches laptop sleeve bag for MacBook Pro & Windows laptops, with carry handle and slender design. This is perfect fit for the 13.3'' MacBook Pro 2018/2017/2016 and most 14-inch laptop models.